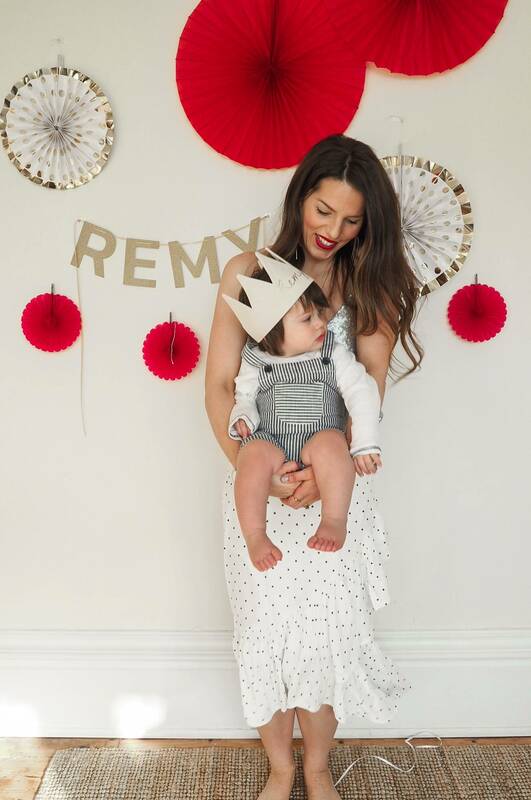 And just like that my baby Remy turned ONE. It has been the quickest year of my life filled with so much happiness, love and pride. 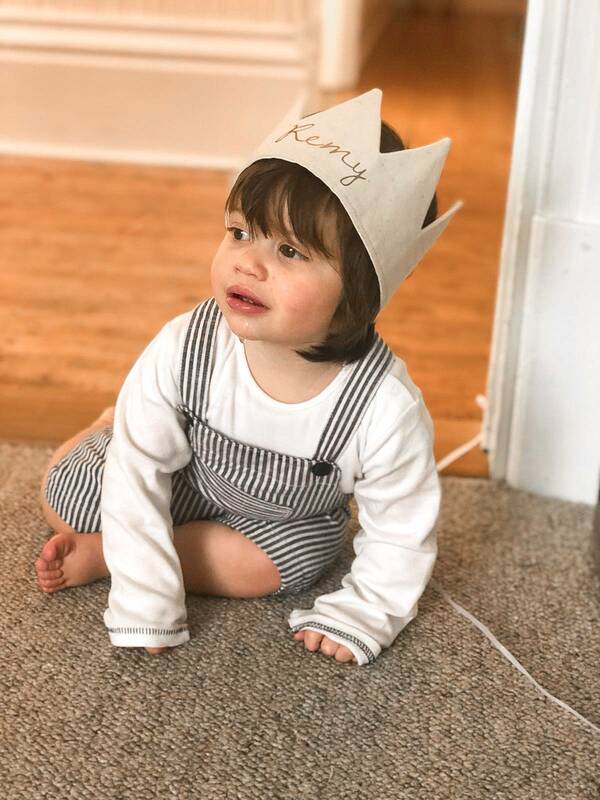 Being able to witness the bond between my two boys, Hugo and Remy, has been one of the most fulfilling stages in my life and, at times, the most challenging as I juggled the tiny baby and toddler phase. Not wanting to wish time away but I’m so excited about the future and listening in to their secret conversations and peeping around the corner to see how they play and interact with each other. They really are the best moments of my day already :). 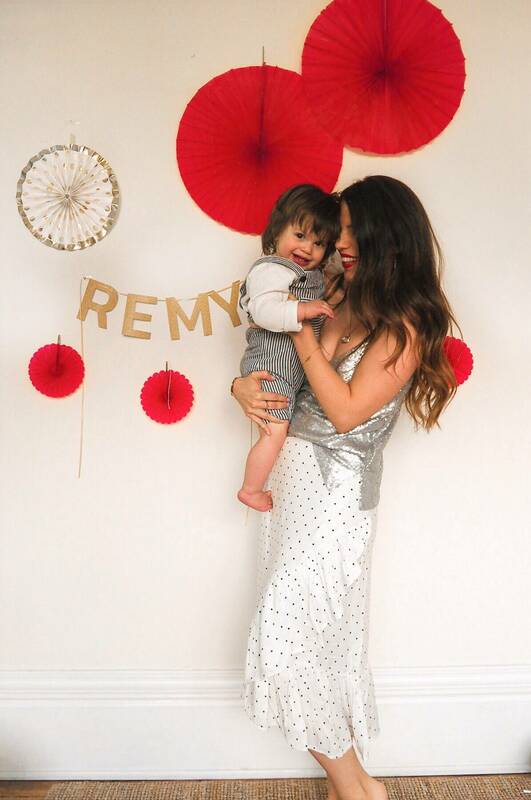 Remy turned one on 25th March and just two weeks shy of his birthday having been undecided on how to celebrate it, I decided to throw a party at our house. 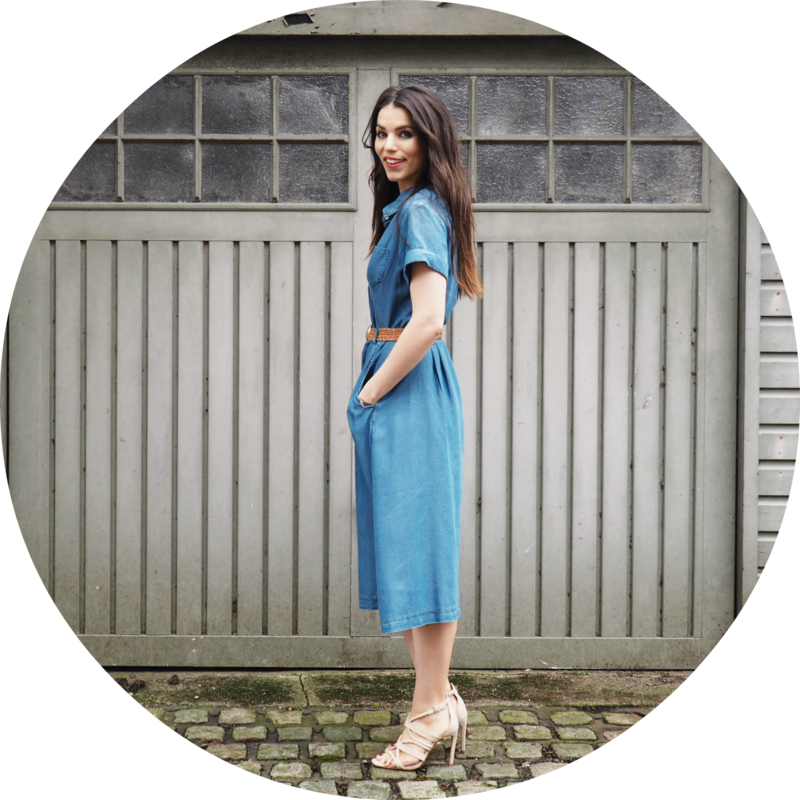 I’m not the most organised of people and I tussled with the idea of hiring somewhere else to reduce the stress… it was a challenge to say the least but a challenge I was determined to succeed in and well! 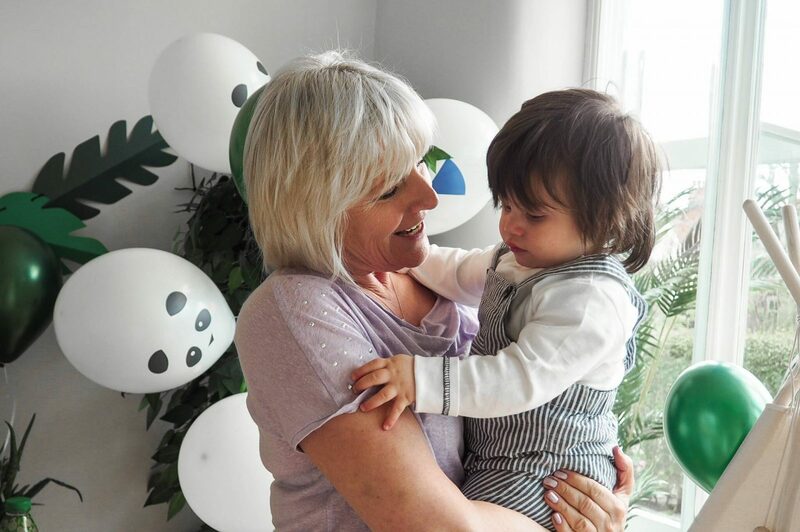 We invited some of our close family and friends and enjoyed a sunny Sunday afternoon partying the day away. 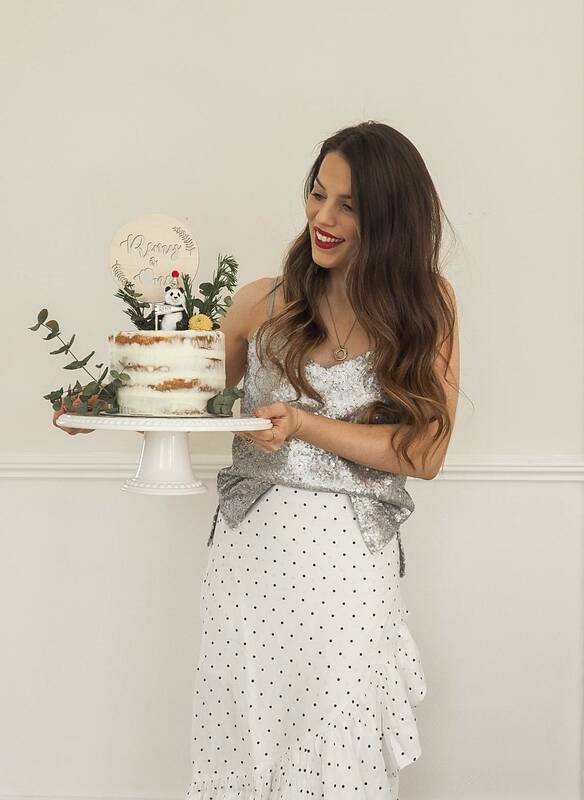 The main things I had in my mind to organise was food, cake, decorations, playtime equipment and outfits for this special day. Not much right?! Safe to say, my stress level did spike a bit and there was maybe a little bit of panic buying too! 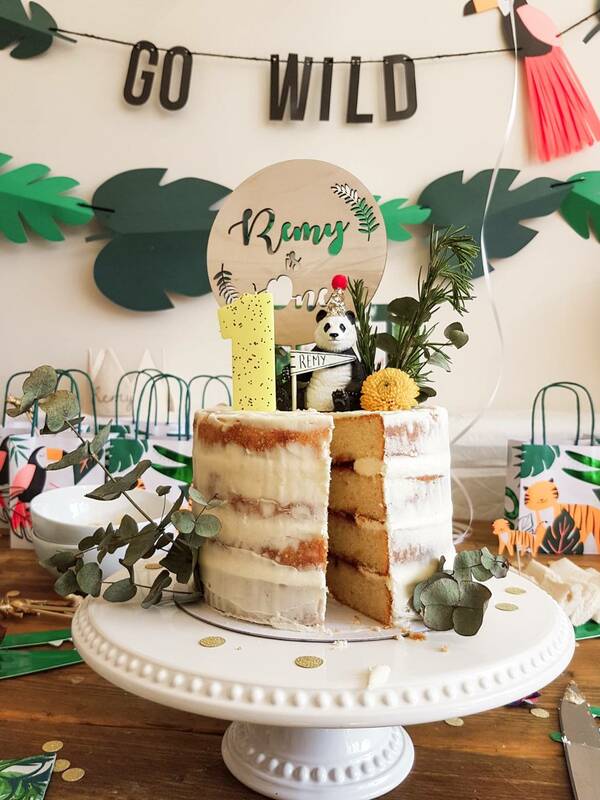 I actually think the food was the most stressful thing about it as I ended up spending way more than I intended and then had the job of preparing everything on the morning of Remy’s birthday – also the day of the party. Luckily my mum came over and provided some support to ‘head chef’ Ayman so I left all that to them whilst I made sure all the decorations were perfect and the boys were looked after. Next time I’m definitely going to order food in ready made so there’s no fuss or stress on the day 🙂 – lesson learnt! The pictures really do speak for themselves here. I cannot recommend Candle and Cake enough! 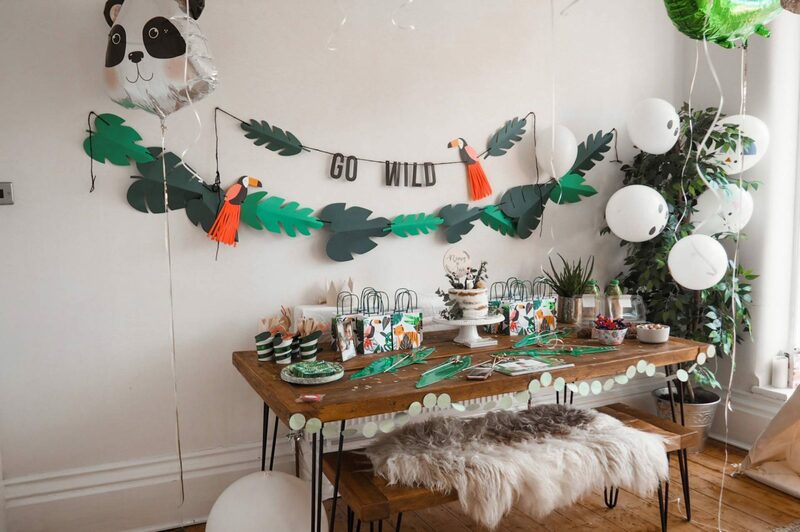 They have everything you need to transform your room into a magical 1st birthday party space and have so many different themes too. We literally ordered everything we needed all in on place…. plates, utensils, napkins, cups, cake decorations, table cloths, balloons, wall decorations and anything else you can see decoration wise, oh and they even have all the helium gas canisters too which are super easy to use! So perfect and time-saving to have everything covered all under one roof so-to-speak. 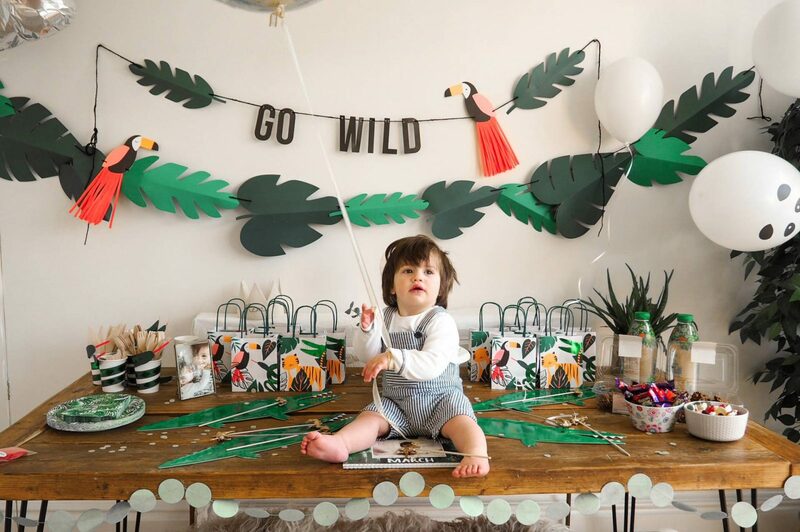 As Hugo LOVES animals so much and inevitably ropes Remy in to play with them too, I thought we’d go for a jungle, wild animal theme. 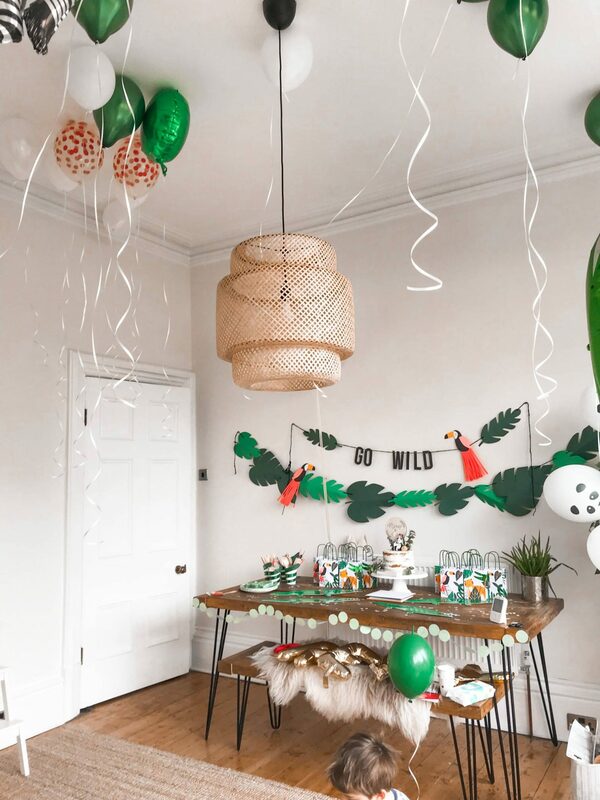 I didn’t manage to capture it on camera but when Hugo walked into the room with all the decorations he gasped, ‘WOW, this is AMAZING’ and his eyes grew even wider as he tried to take everything in. Remy was mesmerised by all the balloons on the ceiling and loved playing with the ones on the floor too. 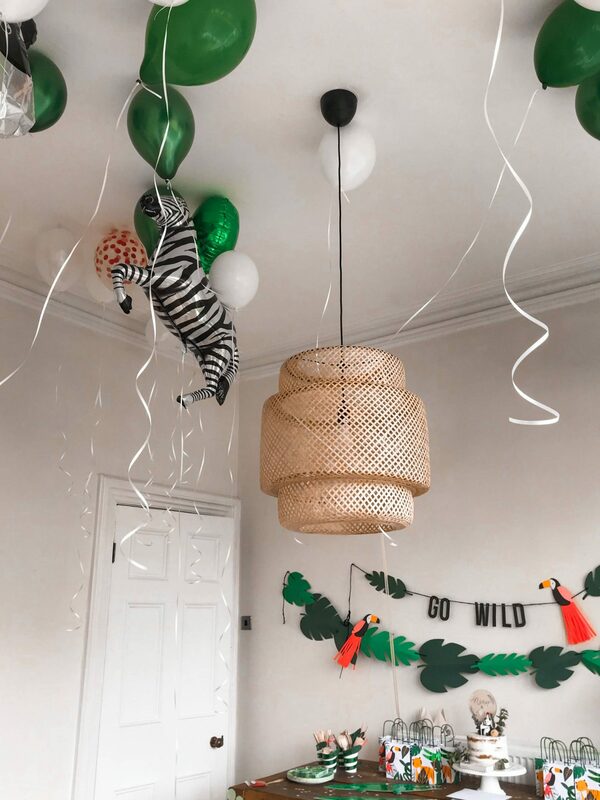 The room had been completely transformed into a beautiful jungle styled space. 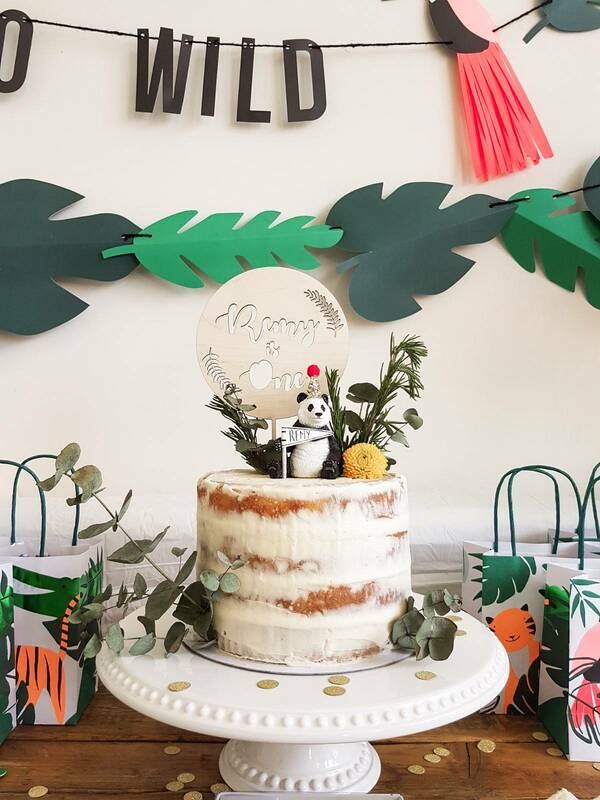 If you’re reading this and stuck for ideas for what to do for your little one’s birthday or even for your birthday, Candle and Cake have a number of ‘shop by theme’ options so you won’t be short of ideas. 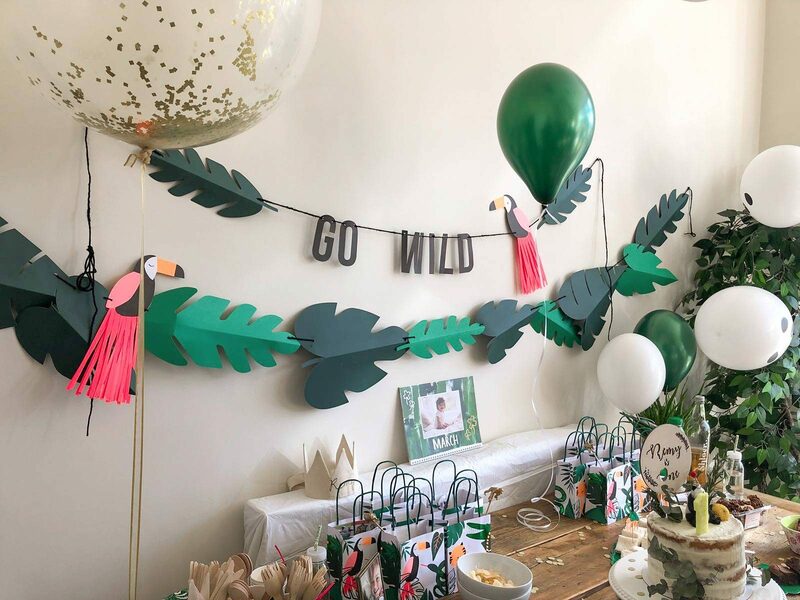 We even managed to order most of our party bag fillers from there too and chose some mini animal bubbles, animal masks, tiaras for the girls and some fun kids tattoos. I heard from some parents that their children wouldn’t let go of their bags for a week haha. I live in Preston, Lancashire and I always struggle to find pretty birthday cakes around here that are also gluten-free. There’s three people in my family that have coeliacs disease (including me) so when it comes to catering, this is always a key consideration but it isn’t always easy to arrange. It was as if by fate that the lovely Katherine messaged me from Elderberry Cakes to bear her in mind if I ever needed any desserts making as she can bake gluten-free, vegan friendly and the usual kind of cakes, brownies and desserts too. I obviously jumped at her offer after seeing her delicious page on Instagram which had me drooling instantly, everything looked truly scrumptious! After a few discussions I finally decided to go for a semi-naked cake with jam and buttercream filling and also some salted caramel chocolate brownies on the side – absolutely heavenly. 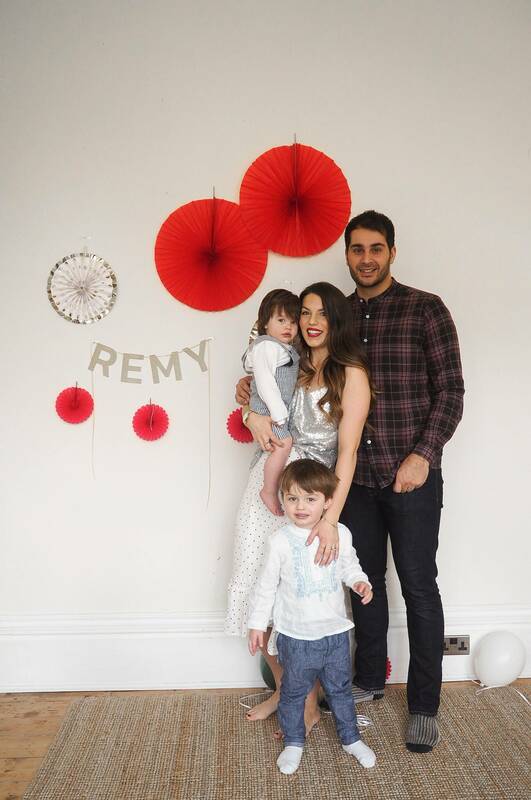 The gorgeous wooden ‘Remy is One’ sign was uniquely made by Rosie Meringue. Rosie is so lovely and only started her business last year and makes a gorgeous selection of beautiful laser cut designs. 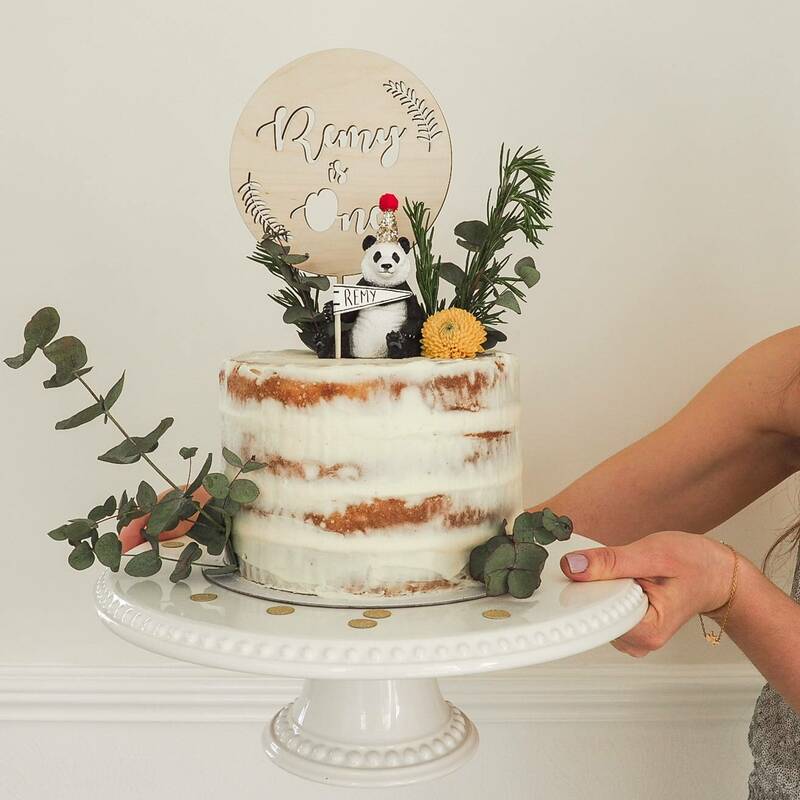 I bought a Panda cake topper from Bowsbeaus… I was saying to Katherine that I love eucalyptus and she exclaimed, ‘Perfect, because Pandas love eucalyptus’ so it was meant to be and that’s how we decided on the decorations for the cake. Katherine from Elderberry Cakes was so sweet and came the day before the party all the way from the Lake District and then dressed the cake with the pretty flowers and sprigs, I honestly couldn’t have done it better myself, it was perfect in every way… it looked and tasted absolutely divine! This didn’t all go to plan as not everything arrived on time and the new bubble machine we bought was faulty which we didn’t realise until the actual day which was a shame but everything still looked more than perfect and if I’m being honest the babies loved playing with the balloons and ball pit more than anything. More of the playtime fun was captured on video here instead of photos so make sure you watch that to see :). 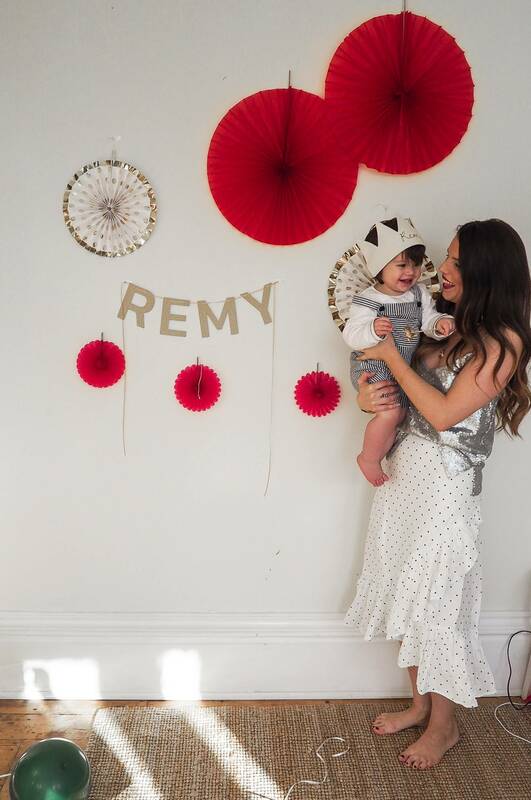 The gorgeous ball pit was from Scandiborn and a gift for Remy’s first birthday, I love how it added a touch of style and playfulness to the room. All the babies loved it and even some of the big kids had fun in it too. Remy loves throwing all the balls out of the pit so I play a game with both the boys which involves setting Hugo on a quest to collect them all as fast as he can and throw them back in the pit… works a treat haha. Another present we bought Remy was this teepee, it took me a while to find the one we wanted as we’ve had one in the past that wasn’t particularly good quality. It was too small inside and the sticks kept moving so wasn’t fit for purpose really. This one is fantastic though; very roomy so it means we can have story time in it. It’s sturdy and the fabric feels really good quality and overall it looks and feels like it’s made really well and much better quality than our previous one. I also put together baskets of toys so the children could have a root and pick different things out that took their fancy. 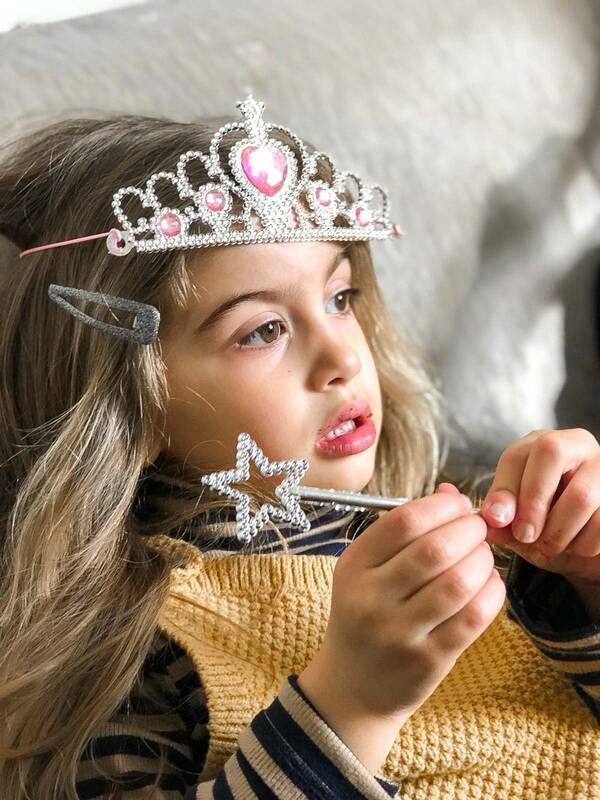 The Fisherprice Dance and Move Beatbox always goes down a treat and the older kids loved the animal masks and dressing up with tiaras and wands. With the help of Spotify there’s no need to worry about music anymore… we just selected different playlists from their browse section for ‘Kids’ and let the kids do the dancing… of course I had to get in on the action too. 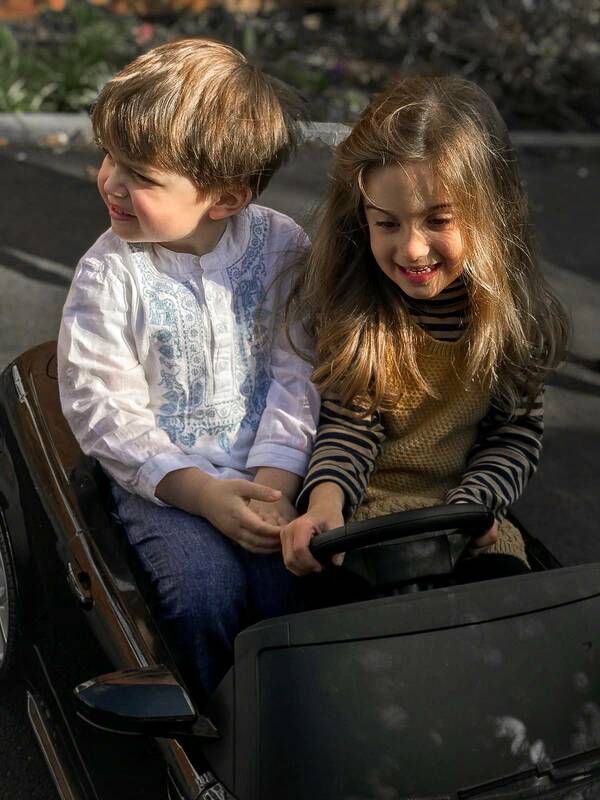 It was such a memorable day and as you can see from the video we danced until sunset when there was just Remy, Hugo and a couple of their cousins left… the perfect ending to a beautiful and special day! The best we managed for a family photo haha. 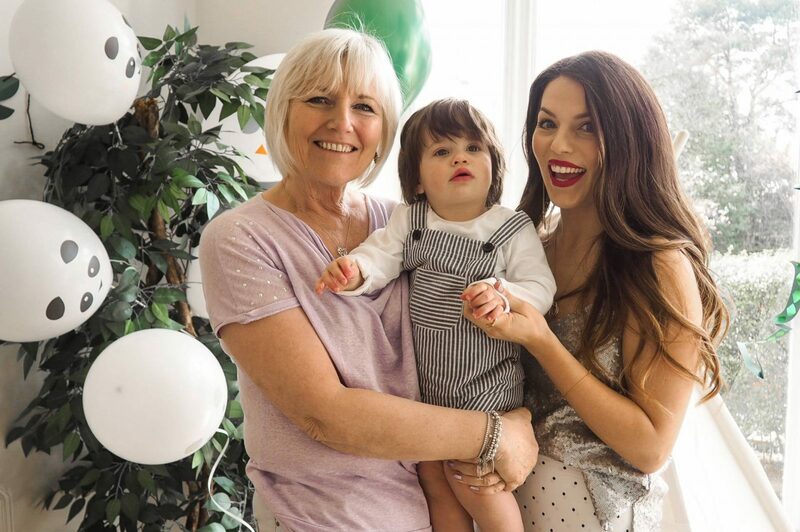 Thanks so much for following along on our little journey and here’s to another fabulous year of my ‘Remy darling’ Happy 1st Birthday my love!